The tactical green laser w/ external adjustments can be mounted to your rifle or pistol when you need quick target acquisition. 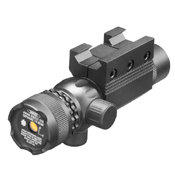 The 635/655nm power is the most visibly sensitive wavelength to the human eye. 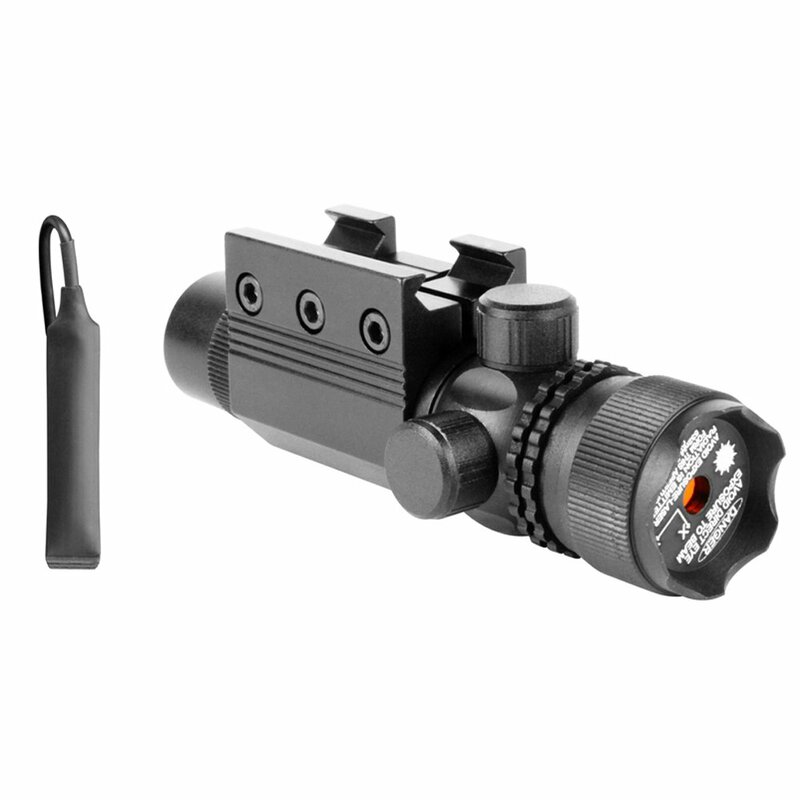 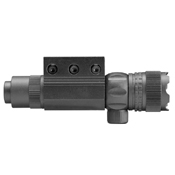 The tactical green laser comes with a push button on/off cap as well as interchangeable momentary on/ off wire pressure switch.